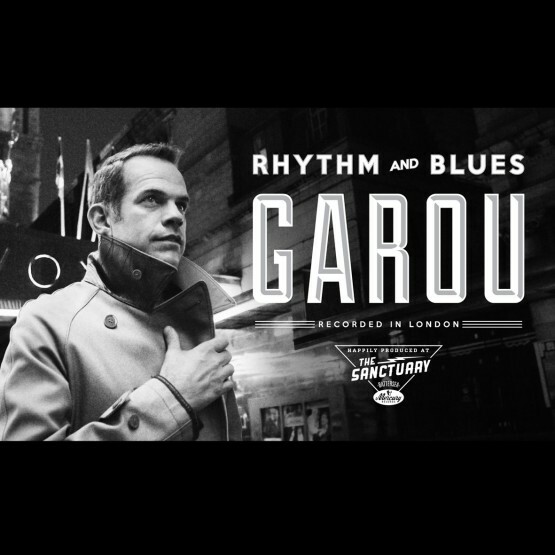 Garou’s “Rhythm and Blues” is the seventh studio album by the French-Canadian singer. 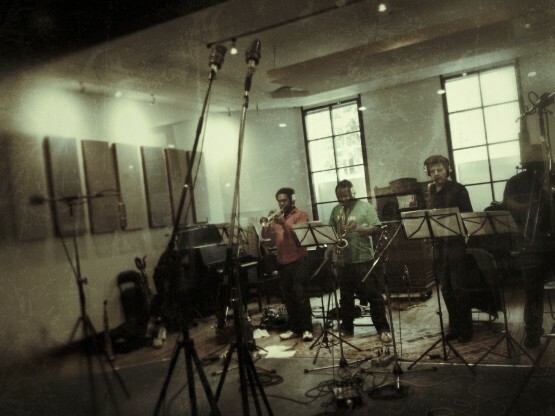 It was produced and recorded at the Sanctuary by the SMV team in the summer of 2012. The September release put it straight to Number 2 in the France charts in its opening week before going double platinum. 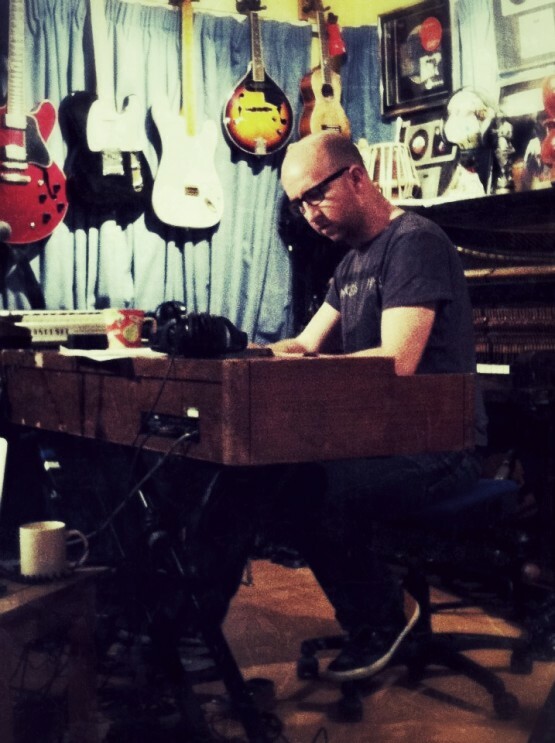 “Rhythm & Blues” features covers and reinterpretations from both English and French speaking artists from the past and present. 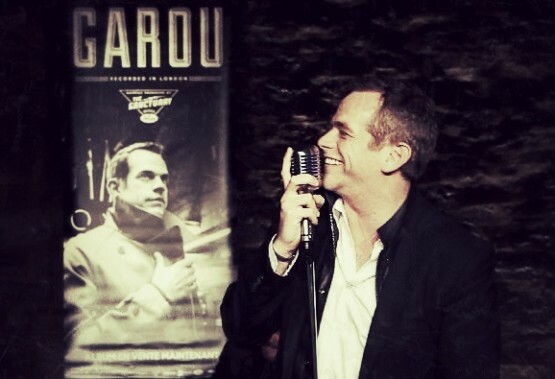 Garou gained huge popularity once more in Europe with his role as one of the 4 judges on “The Voice” in France. 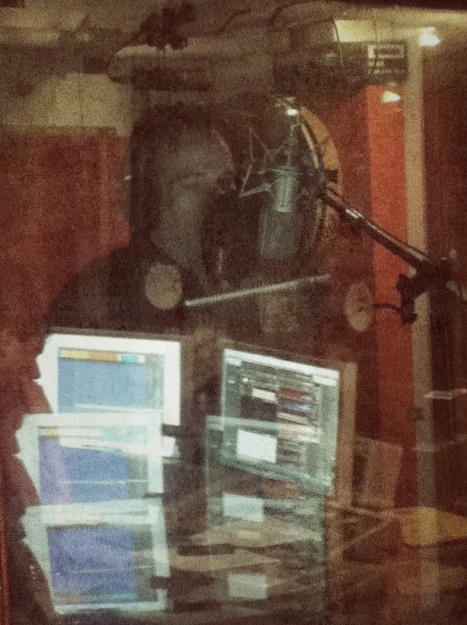 He started the recording at the Sanctuary in between filming the final weeks of the competition. 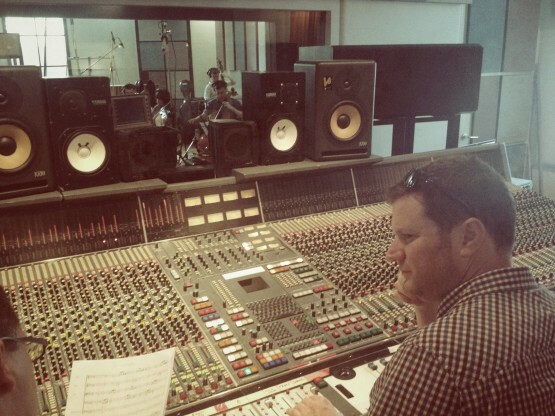 He premiered one track from the album, live on the final episode. 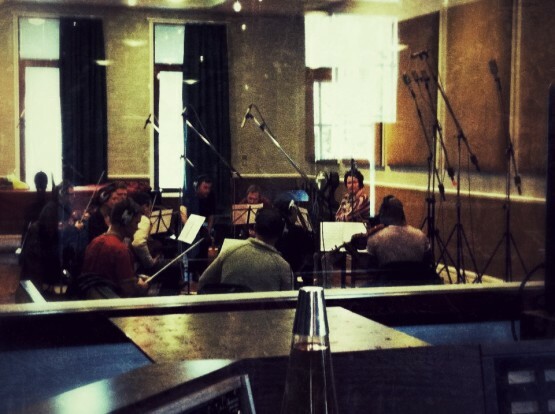 The album was recorded in full at the Sanctuary studio by SMV, with strings and brass recorded at RAK studios, St Johns Wood. 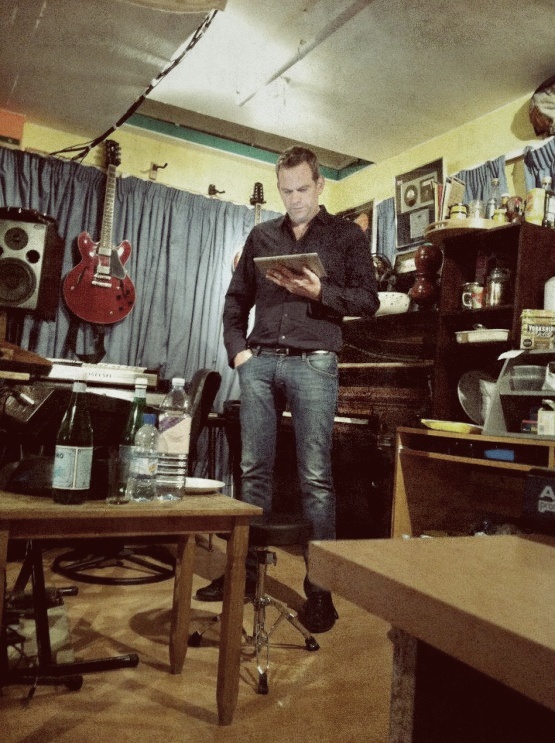 Garou – I Put A Spell On You : Produced and recorded at the Sanctuary by SMV.